Research shows that a great percentage of dental problems result from poor dental hygiene habits that are usually avoidable in most cases, such as proper brushing of teeth at least twice a day. Since proper dental hygiene isn’t just necessary for fresh breaths but also for healthy teeth and gums, it’s very important to have the topic in the education system in order to teach from an early age. Aside from brushing teeth daily, one can also make use of flossing techniques and invest in appropriate dental products that can keep the mouth healthy. Rechargeable oral irrigator is one such product that can be used to maintain healthy dental hygiene in the comfort of one’s home. It works by ensuring that all food particles are removed from between the teeth, reducing chances of dental issues that usually come up from such decaying debris. 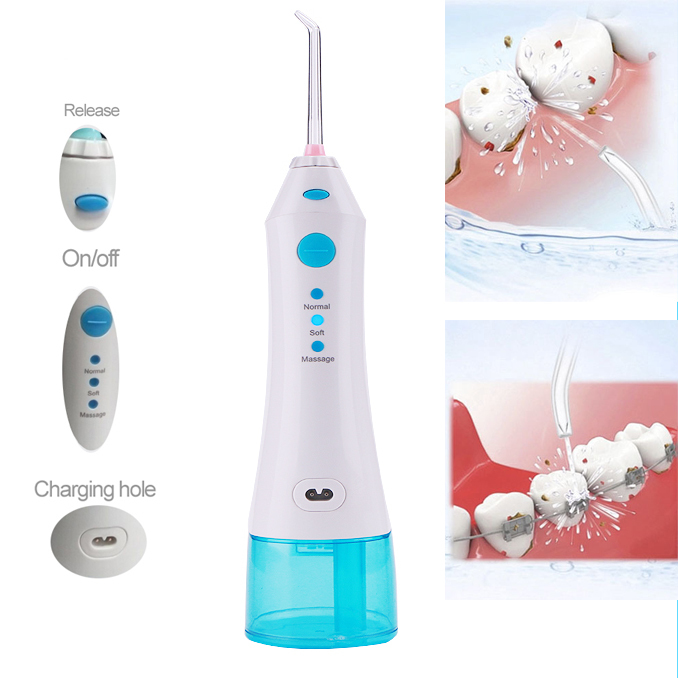 One of the amazing features of a rechargeable oral irrigator is the powerful water jet that allows one to get the same result as he/she would with string floss, without subjecting the teeth and gums to the excessive pressure that comes with the latter. 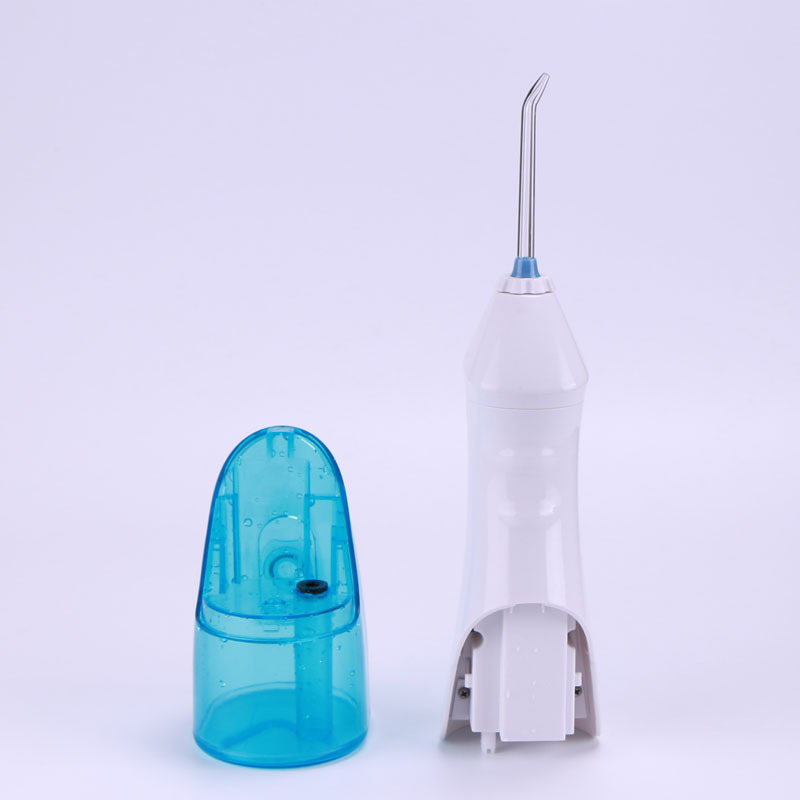 Other features include interchangeable nozzles that make it possible for use by more than one user, multiple operating modes ranging from normal to pulse that caters for people with different needs, whether sensitive or normal gums, and a reservoir that is easy to open and refill, making it possible to add mouthwash for a fresher breath. 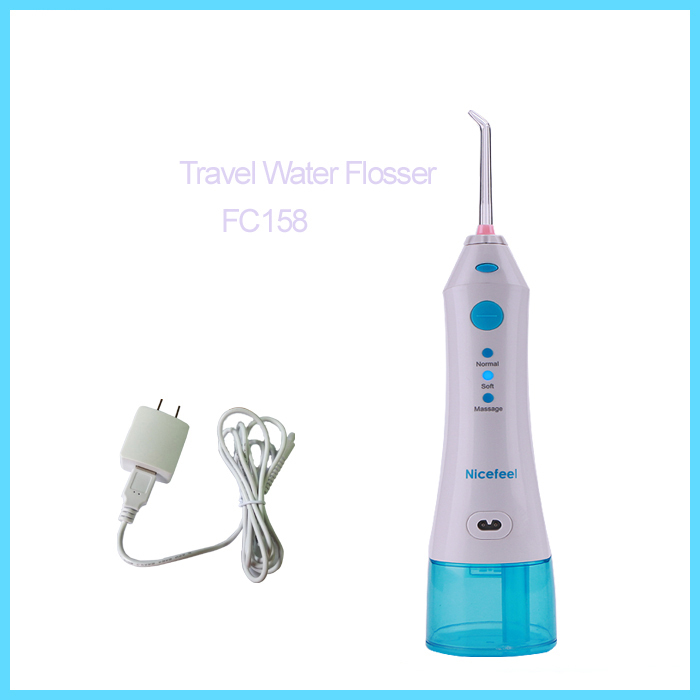 A portable dental irrigator is not only efficient and effective in maintaining dental health at home and reducing the need for visits to a dentist, it’s convenient to those who travel frequently since they are easy to carry around. 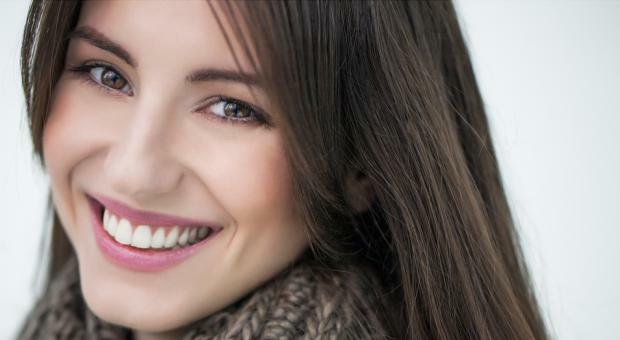 These products are affordable and reduce the general costs of dental upkeep by reducing the need for dental appointments. The battery life of these oral irrigators is long, with the additional advantage of not having cords, ensuring you don’t deal with tangling wires as you try to recharge the battery. The fact that up to two people can use the ones with double nozzles is an added advantage since it makes them ideal for family of all sizes including those with children. 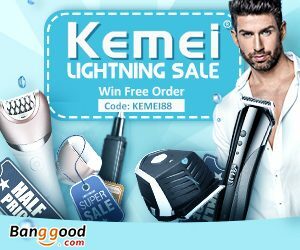 All these features and benefits together with the positive reviews from most of the customers who have used the product prove that purchasing one is a worthwhile investment for those who have gum issues as well as those who don’t. 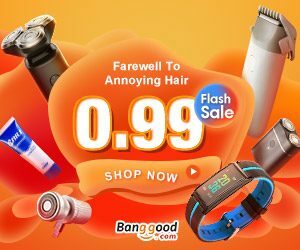 Depending on your needs and preferences, you can choose the most suitable type from the many brands and types available in online stores as well as onsite ones. 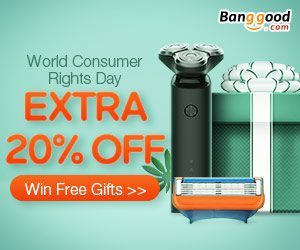 Get one and improve your dental health together with your loved one.